Tutorials - What is PayPal Website Payments Standard ? "PayPal Website Payments Standard" uses HTML buttons and forms on your website to redirect buyers to PayPal in order to pay you. 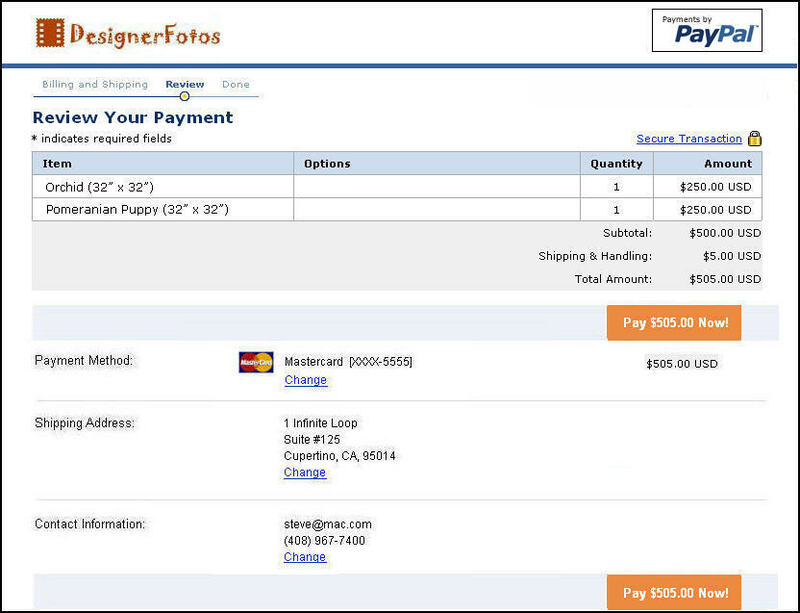 Buyers return to your website after they complete their payment transaction using PayPal. 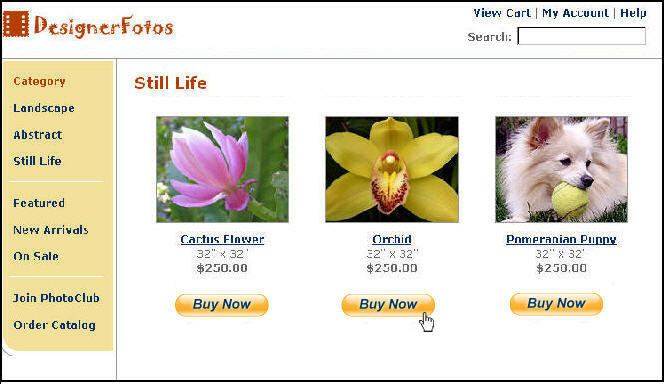 The following work flow demonstrates a typical experience with a Buy Now button which is one of the feature of PayPal Website Payments Standard. 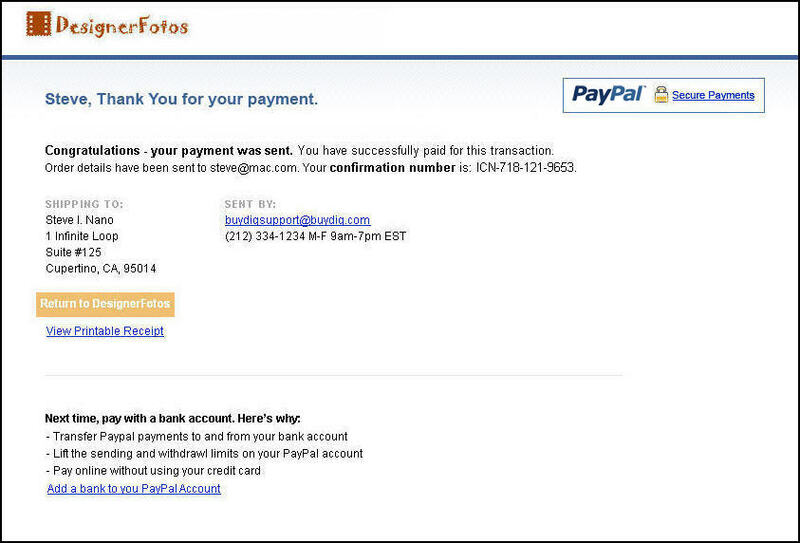 The images are copied from the official website of PayPal. Begin : Buyer is ready to Purchase 1. Buyer Logs in to PayPal: 2: Buyer Reviews Payment Details: 3: Buyer Views PayPal Payment Confirmation End: Buyer Returns to Merchant Website How You Get Your MoneyAfter a buyer makes a payment, your PayPal account lists the payment in your Account History, as shown below. Notification : You can be notified of payments in four ways: email, transaction history, downloadable history log, and Instant Payment Notification (IPN).